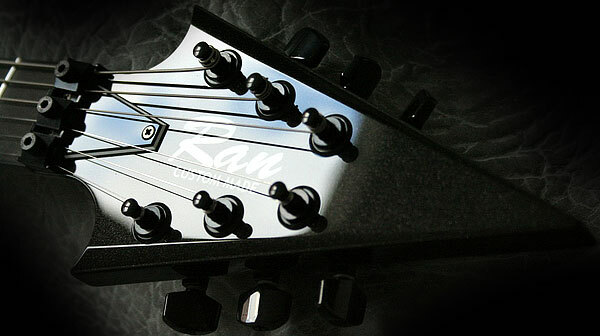 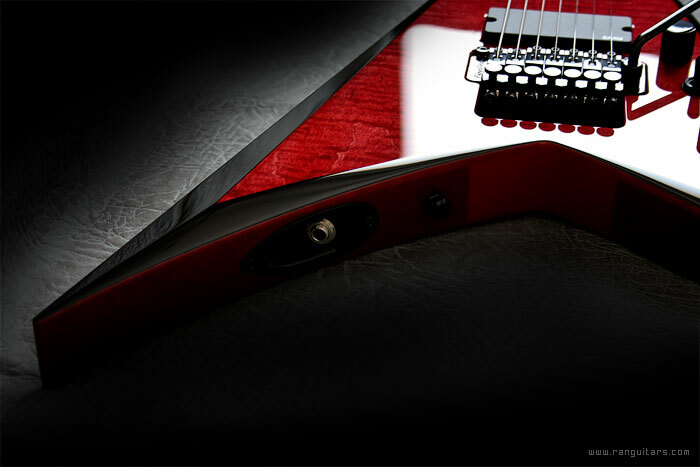 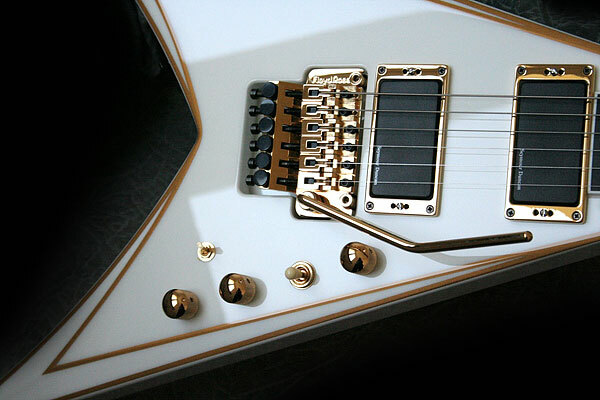 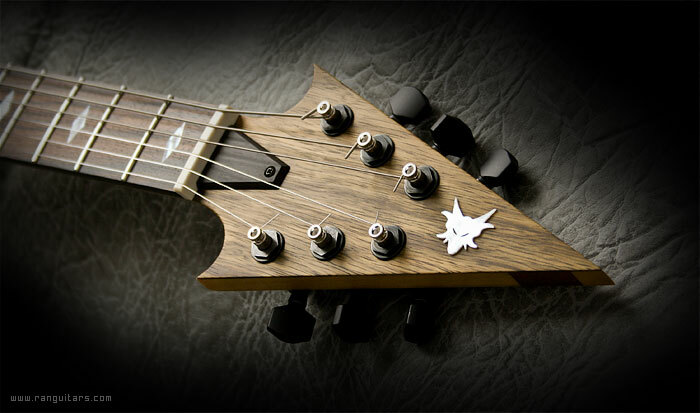 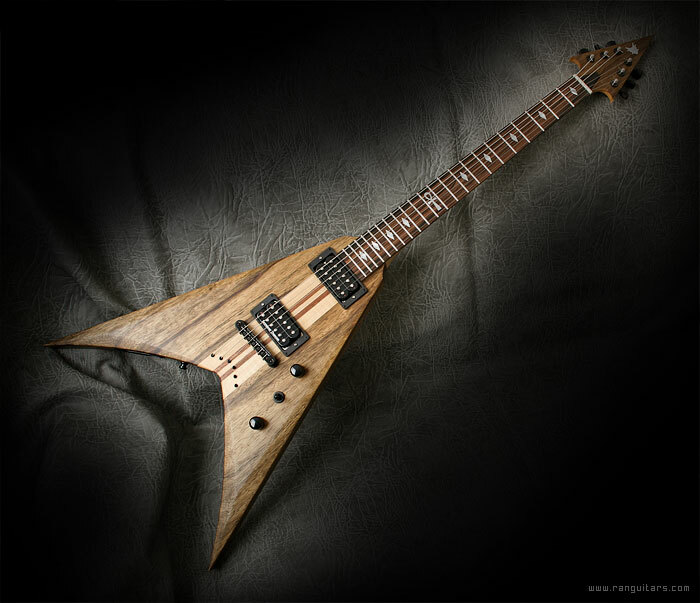 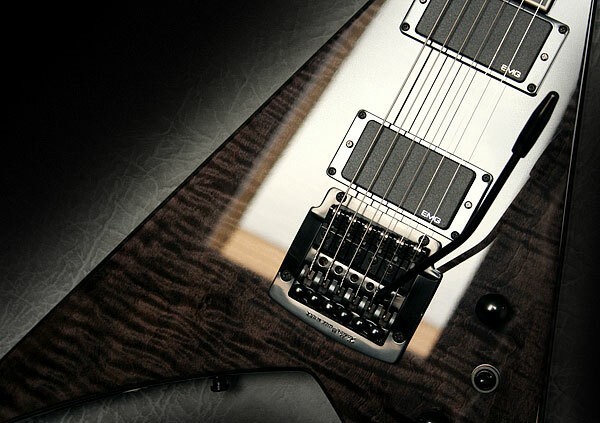 Invader is the first authoring project of Ran Guitars. 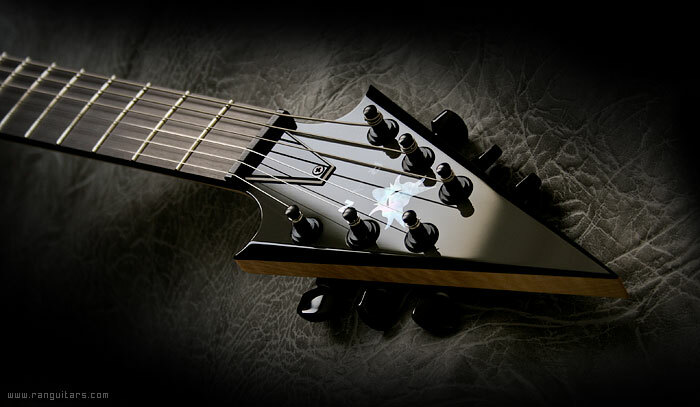 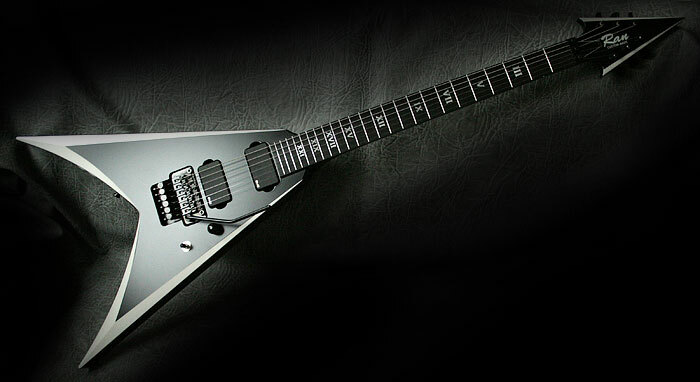 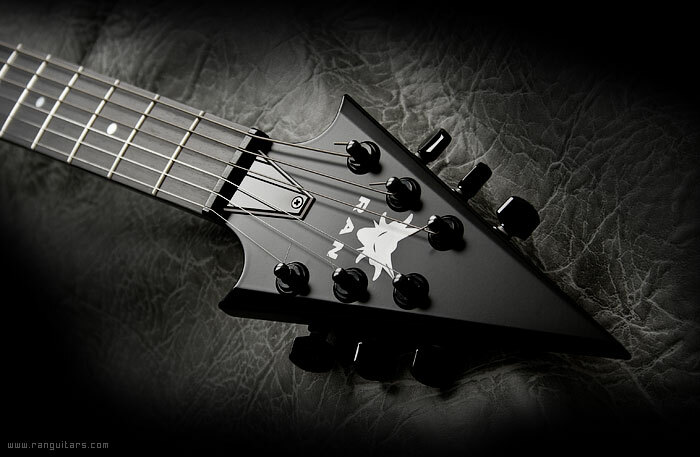 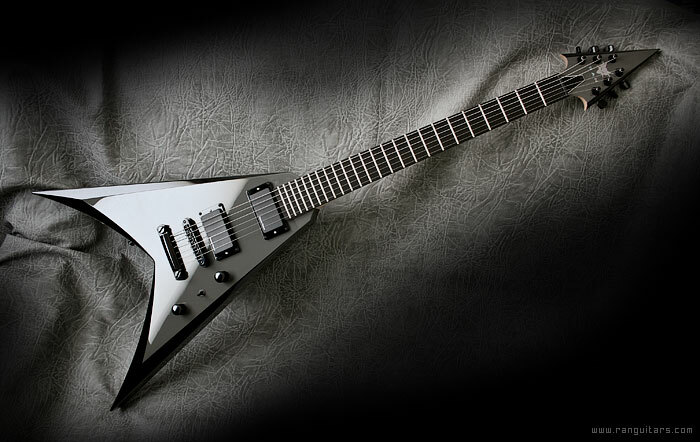 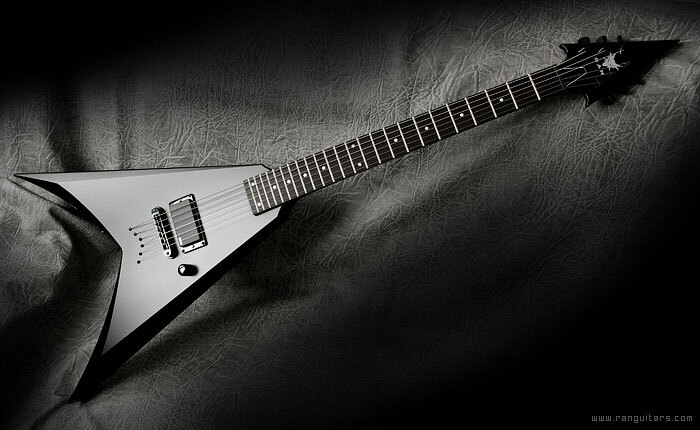 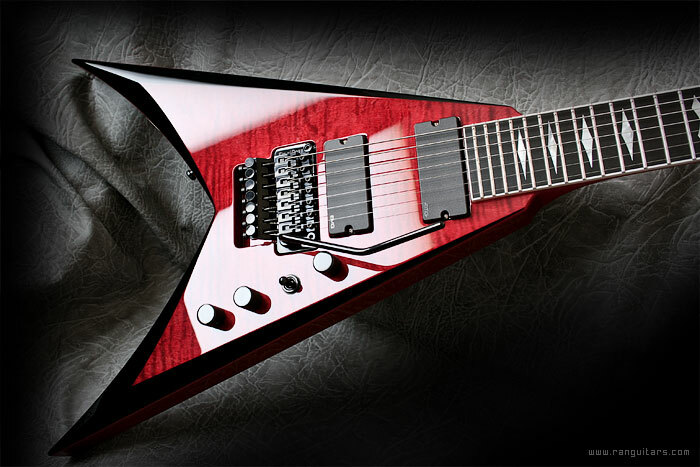 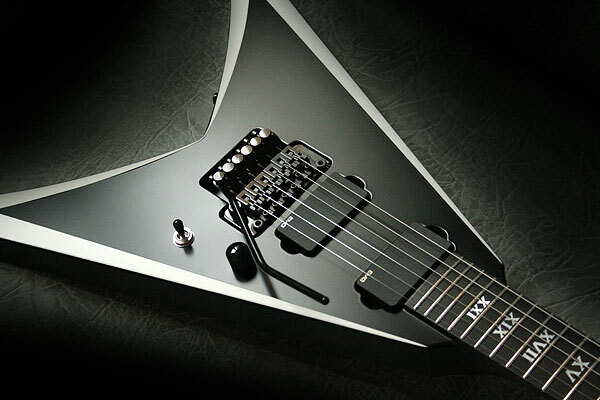 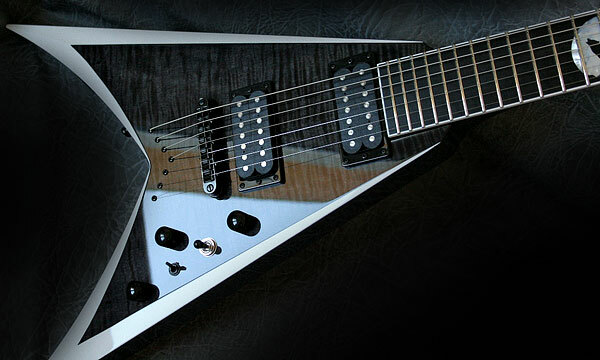 The model was developed over a decade ago in collaboration with Peter - the leader of the Polish death metal band - Vader. 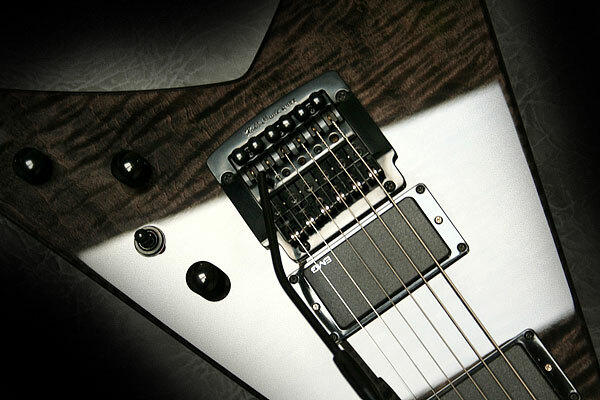 This model is distinguished by great access to the upper frets and perfect balance. 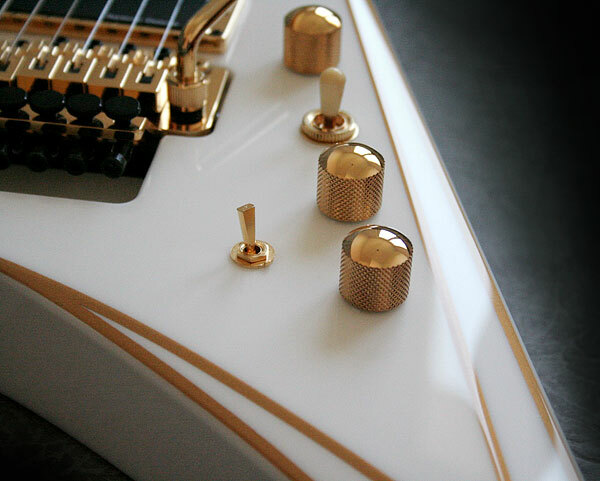 It is the most popular shape among our customers. 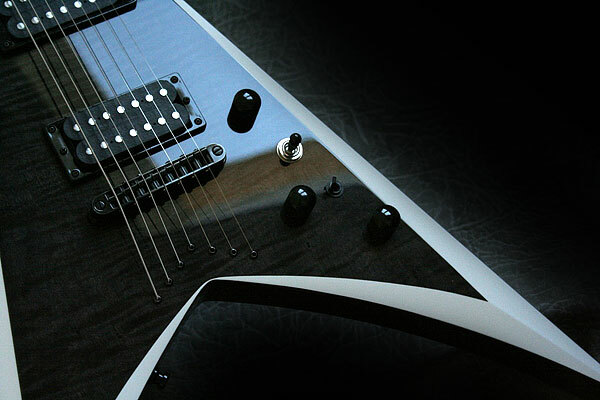 In 2009, we built another version of Invader with the radiused top. 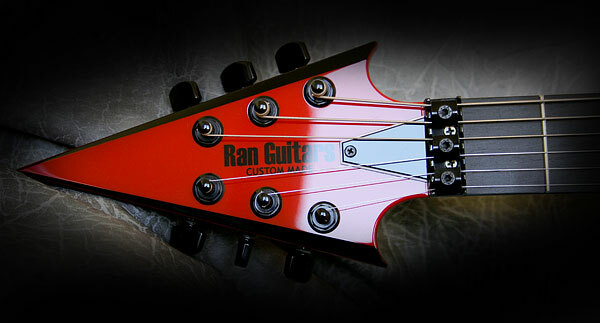 The first copy of the headstock of the Demon was received by Pat O'Brien of Cannibal Corpse.